What is your billing procedure and when will credit cards be processed? A valid credit card is required at the time of booking any reservation. We require a 30% deposit to hold the reservation. For personal services the remaining balance is most typically due the day before service. For corporate services please contact us directly for billing options. 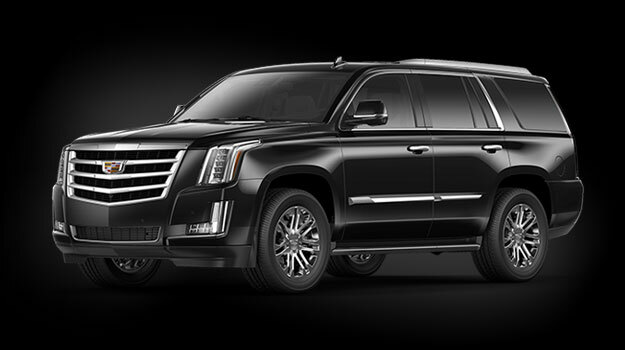 Our fleet consists of black and white Luxury Sedans, Stretch Limousines, SUV Stretch Limousines, Hummer Limousine, Luxury SUVs (Escalades), Mercedes Sprinter, Passenger Vans, Limo Buses, Party Buses, Mini Buses, Executive Shuttle Buses (Mini Coaches), and Motor Coaches. Vehicles are subject to availability until reserved. Please see our fleet page for vehicle selection or call us and we will be very happy to assist you. How will I know when my car has arrived and who my chauffeur is? We have an app that will send you a text when your Chauffer is in route. It will also give you his/her name and phone number and when they arrive, the app will also send a text that he/she is on location. For most point-to-point and night-on-the-town reservations we suggest at least 7 day’s notice. However, we can also accommodate same-day requests. For large events and weddings, we suggest a minimum of four weeks’ notice. For large events, weddings, and proms occurring in a peak season we suggest a minimum of 8 weeks. 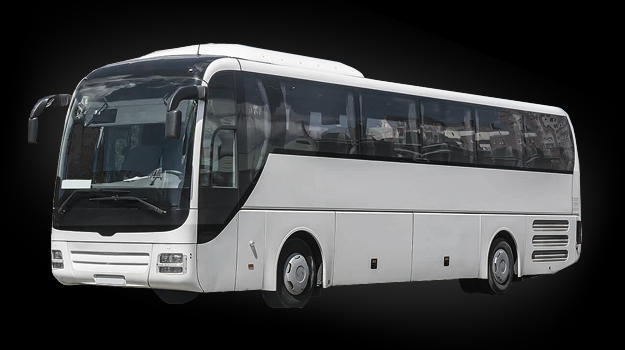 Please note our fleet is subject to availability until reserved; please do not hesitate to contact us directly at your earliest convenience to inquire about our transportation services or fleet availability so our experienced staff may best assist you. Will I be billed for waiting time? If you exceed the time allocated, which have been quoted as a set number of hours, you will be billed in a minimum of thirty-minute increments. 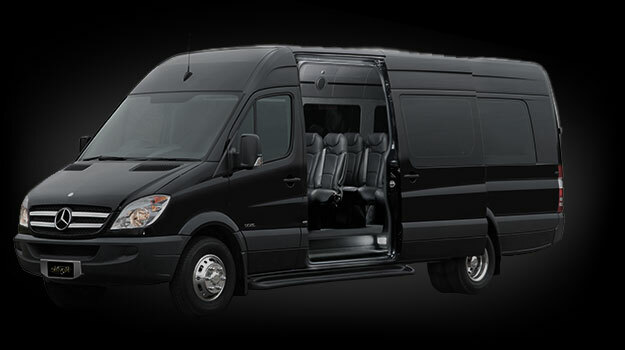 For transfers and point-to-point services there is a 15 minute courtesy to allow client/s to board. 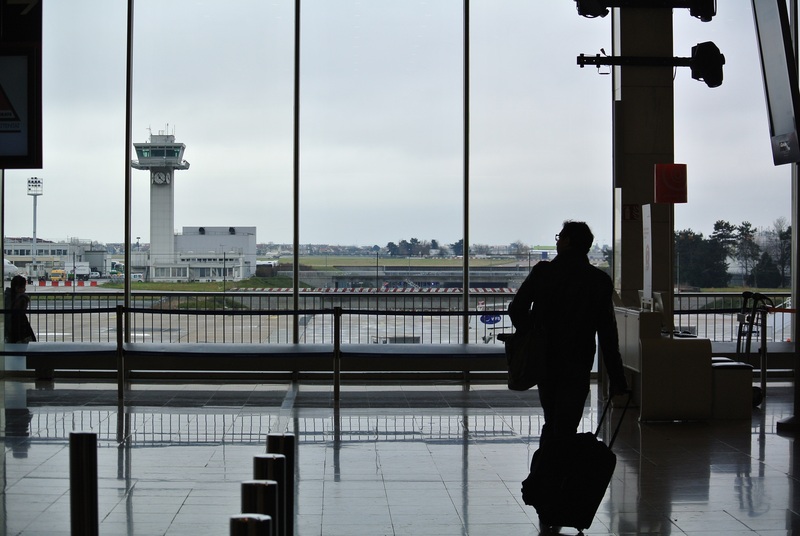 For domestic flight airport arrivals we allocate up to 45 minutes from the time of actual landing, and for international flight airport arrivals we allocate up to 80 minutes from the time of actual landing. What do I do if I need to cancel my reservation? Please notify us by phone as soon as possible of any cancellations or changes to your plans. Please also follow phone call with an email. Will I be charged anything if I cancel my reservation? Any point-to-point service, airport, or cruise terminal services that are canceled up to 14 days prior to date of service may be charged a 25% cancellation fee; 7-10 days prior may be charged a 50% cancellation fee; 48 hours or less may result in a 100% cancellation fee. For wedding services, a minimum of thirty-calendar days’ notice, in writing, shall be necessary in order to cancel a reservation at which time 50% of the contracted amount shall be due and payable (if 50% not already received). Cancellations of all, or any part of the contract, less than 30 days prior to date of service will result in the full contracted amount being charged. Any and all other services may be charged 100% cancellation fee for any cancellations within 30 days of the date of service. What happens if I am unable to meet my vehicle at the allotted time, and I am a “no-show”? All “no shows” will be billed in full. Do you accept Corporate accounts? We are happy to accept corporate accounts, please call our office for more information. Can I see the vehicles before making my selection? Yes, you are welcome view our fleet. Please call to make an appointment for a complementary vehicle consultation to ensure that the vehicles you are interested in seeing are available for viewing. Can I have alcohol in the vehicles? 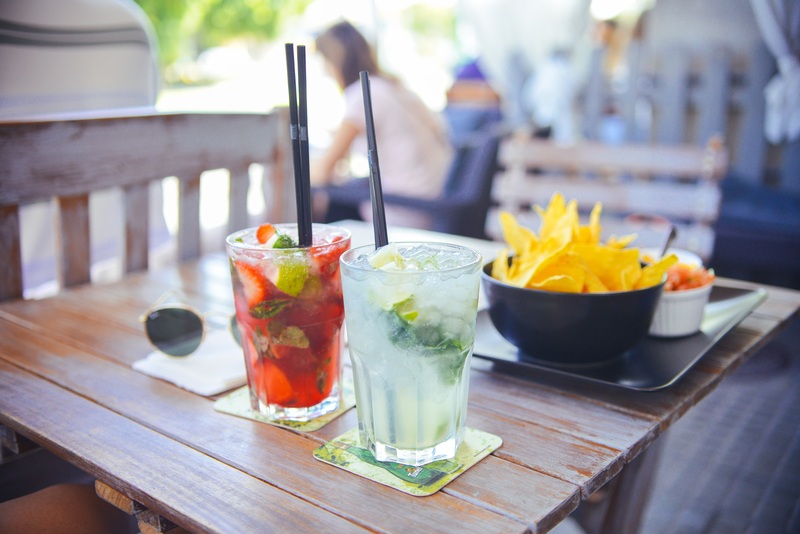 You may bring your own beverages, brews, spirits, wines, champagnes, etc. ; however, all attendees must be over legal drinking age for alcohol to be present. 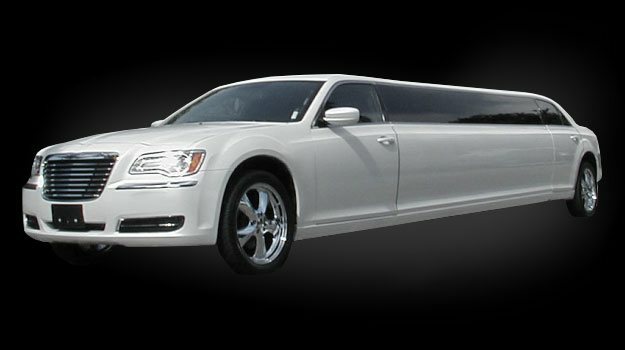 We do provide iced complementary bottled spring water in all limousine style vehicles and provide a mini-bottled spring water for each passenger in Sedans/SUVs. Customer satisfaction is our number one priority. We value personal contact with our clients and like to discuss exactly what each client’s requirements are. 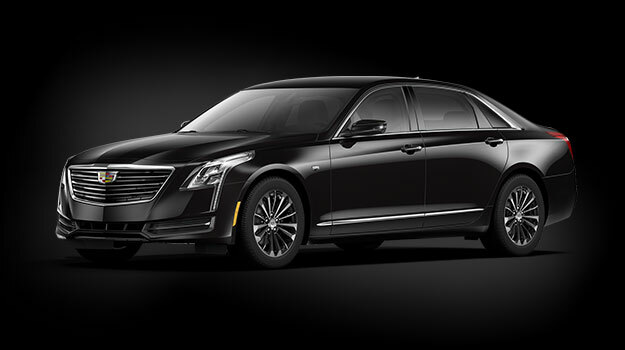 We are a full-service limousine company that offers customized, private chauffeur service in a variety of vehicle styles, and by being able to talk to you we can ensure that all your needs will be met. Often times we are able to suggest additional services to enhance your experience. If you need more information on pricing, please call us (813)-448-4703. 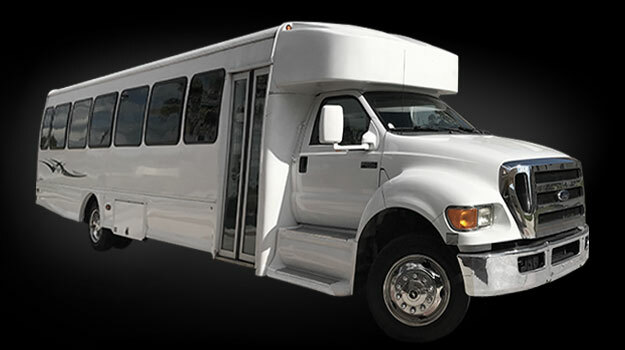 Affari Transportation fleet is fully licensed and insured as per the state of Florida requirements. 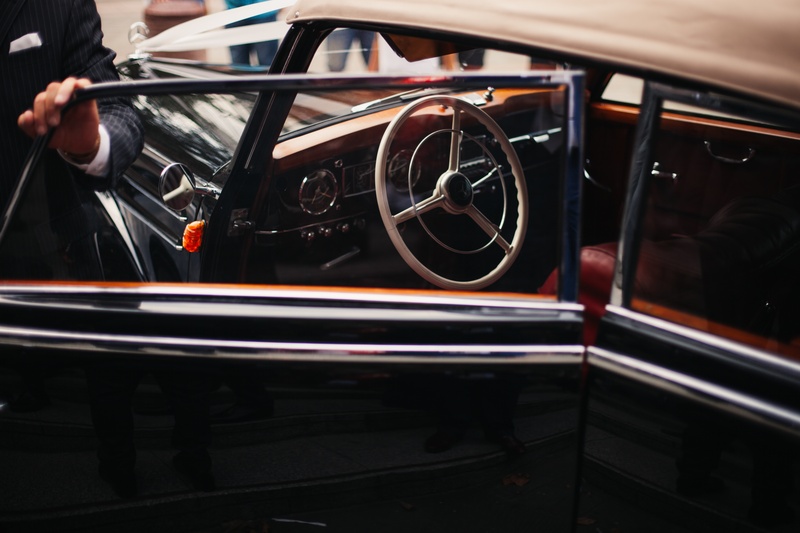 We pride ourselves on the condition of our fleet as each vehicle is maintained meticulously and the entire fleet conforms to industry standards at all times. 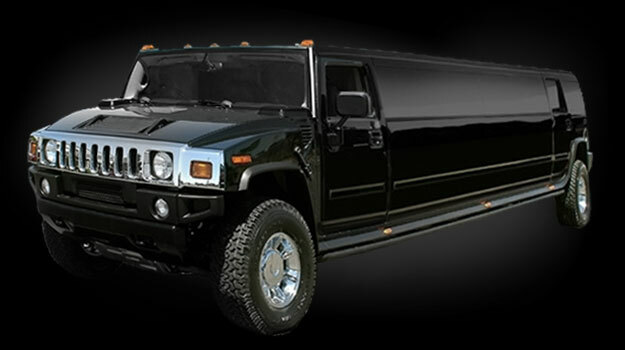 What things should I look for when choosing a limousine company? You also need to ask about their licensing to make sure they are properly registered with the appropriate authorities, and that they are operating legally. 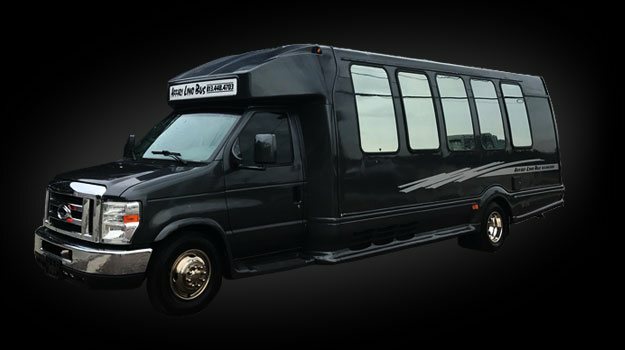 Renting a limousine is not an everyday occurrence for most people, so the experience should be amazing from beginning to end. We have a dedicated team of professionals both in the office and operating our vehicles. We genuinely care about our clients and the service that we offer them. We also welcome everyone to read our reviews on Google, Facebook, Yelp, Tripadvisor, and Thumbtack to see what our clients are saying about our services.